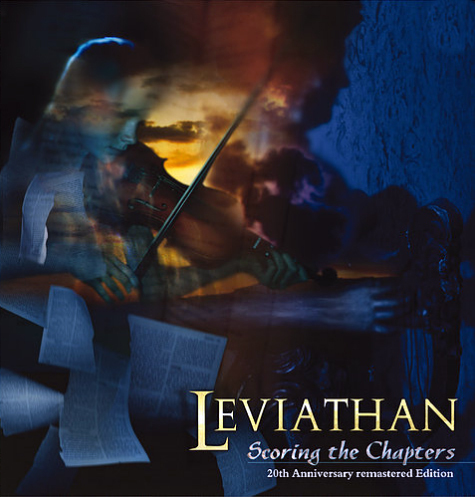 Reissue of highly sought after 1998 Leviathan release, Scoring the Chapters. Remastered audio and updated artwork. Jewel box with 8 page booklet and clear tray card. Recorded at Colorado Sound Studios and Morrisound Studios 1997.